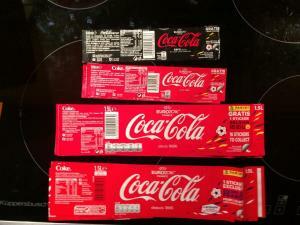 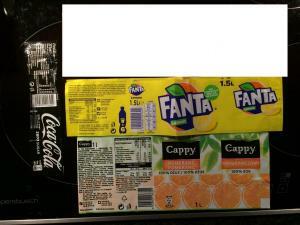 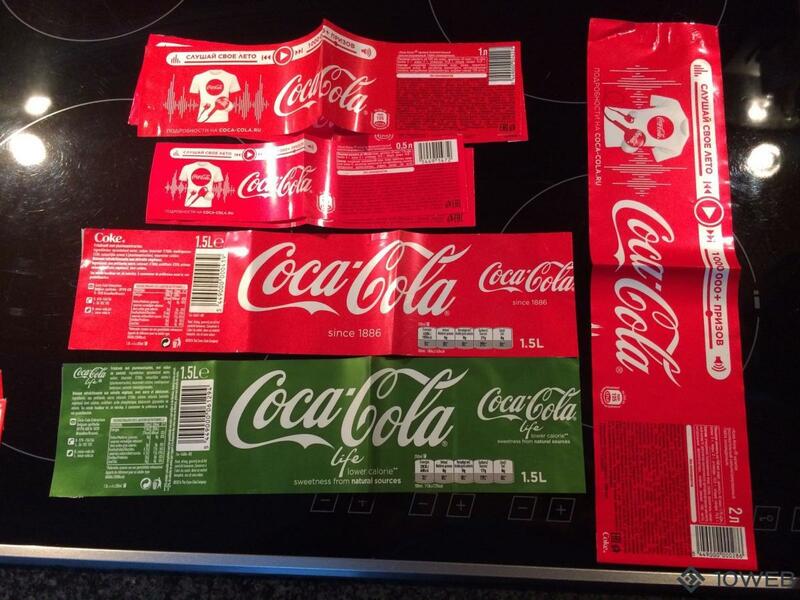 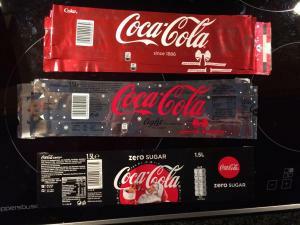 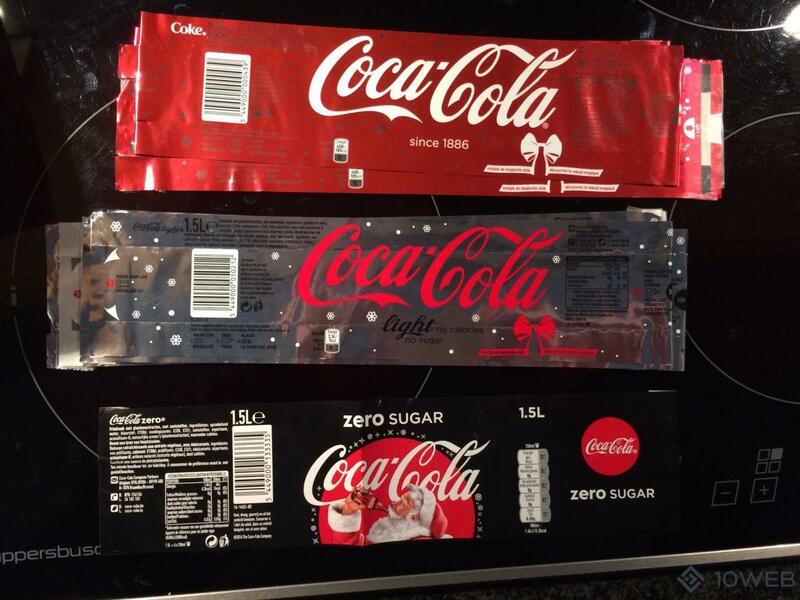 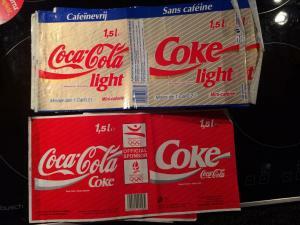 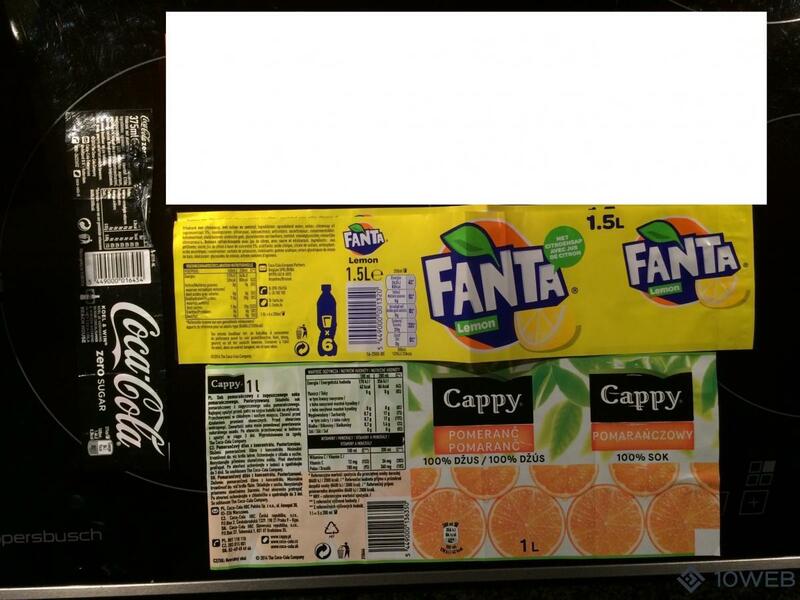 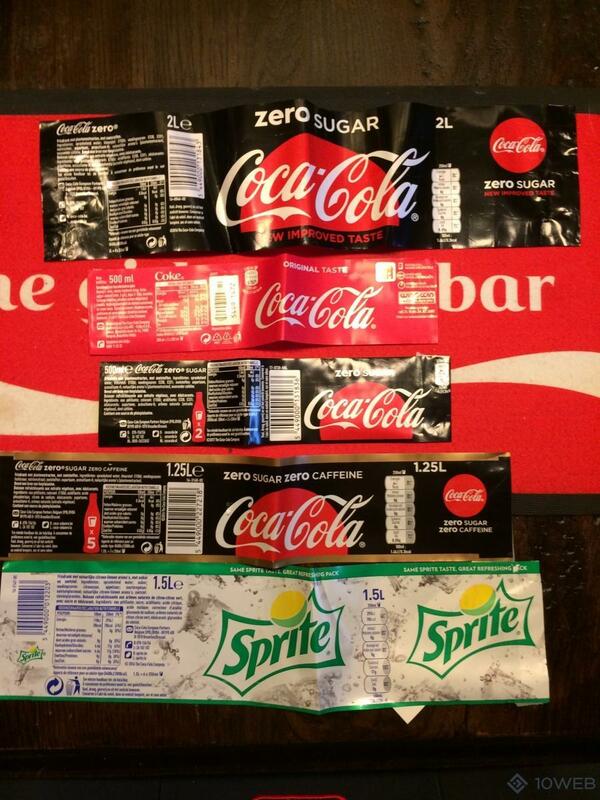 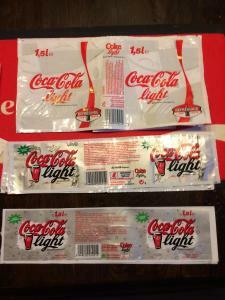 Tradelist for Coca-Cola labels . 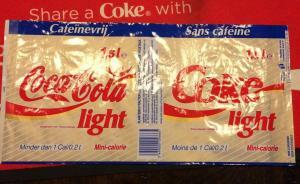 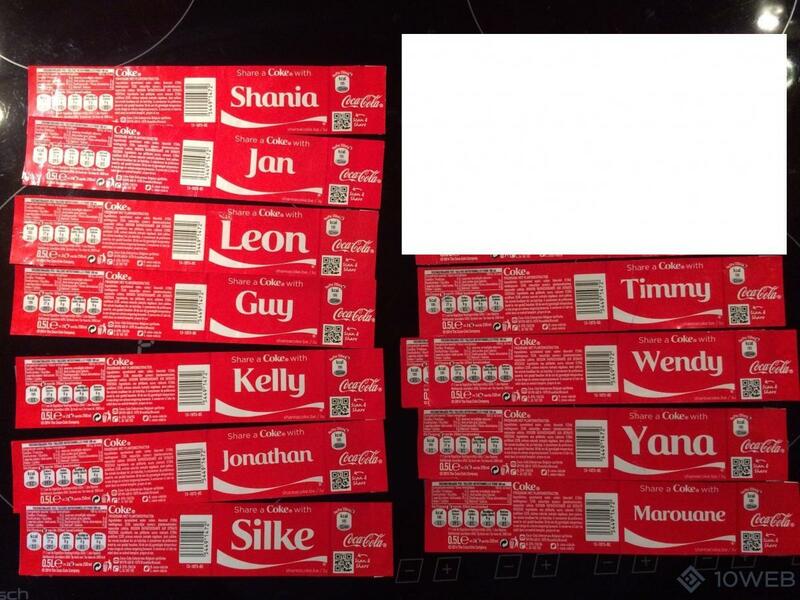 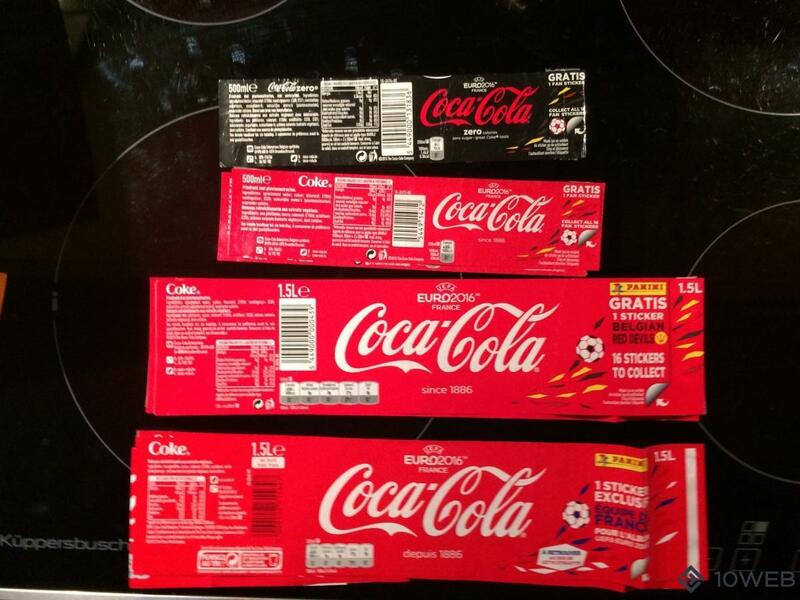 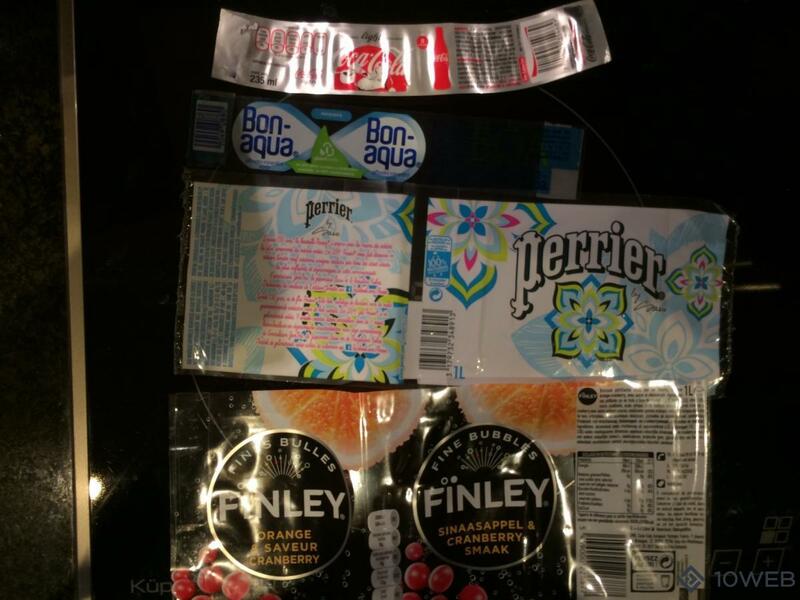 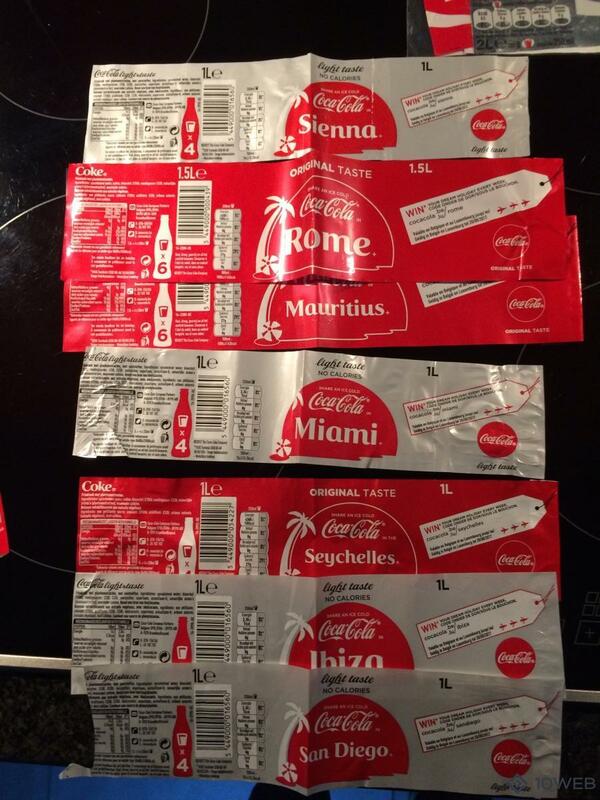 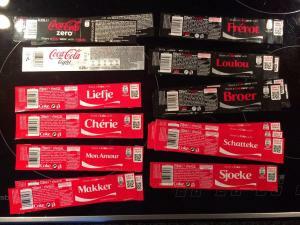 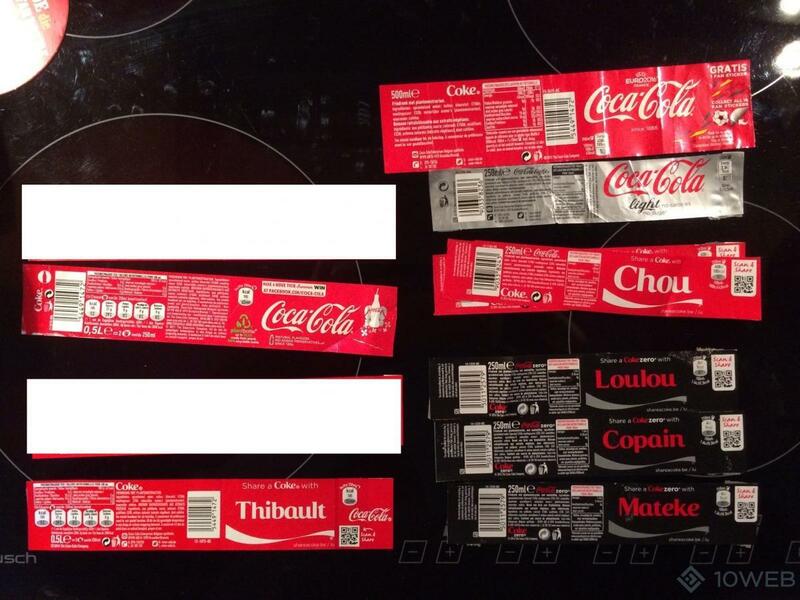 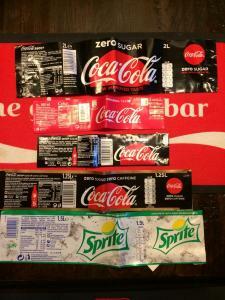 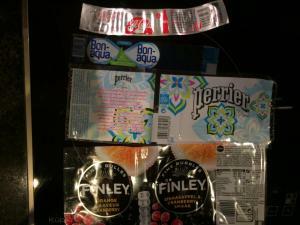 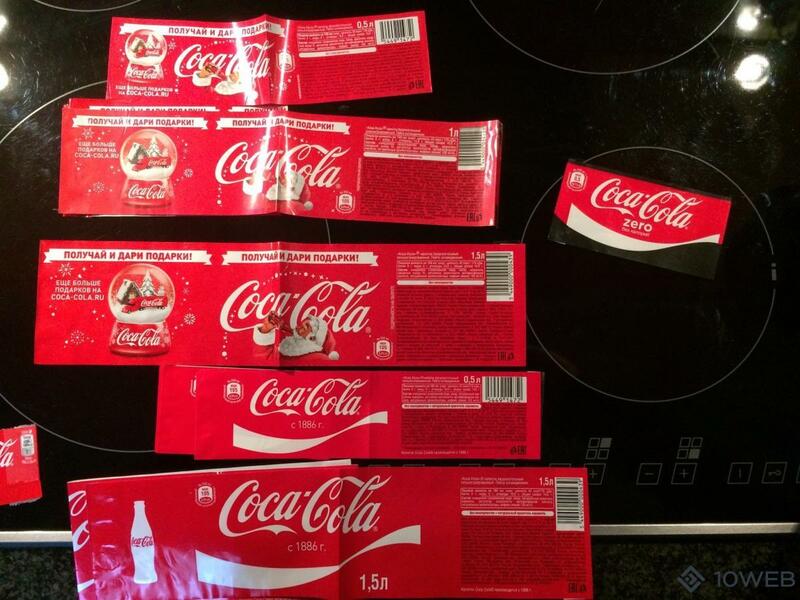 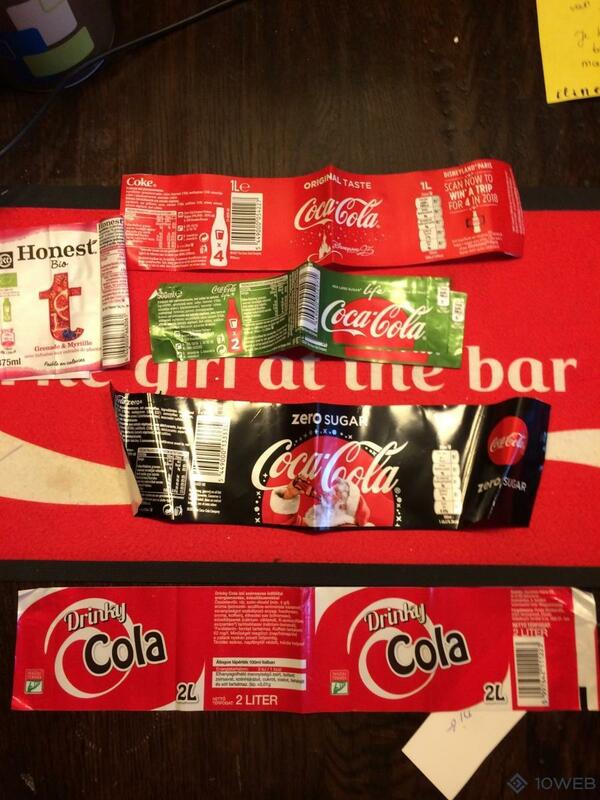 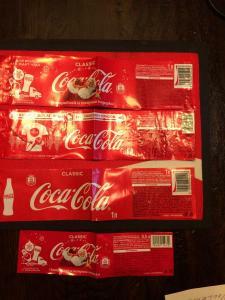 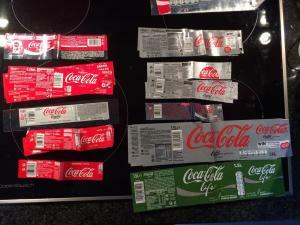 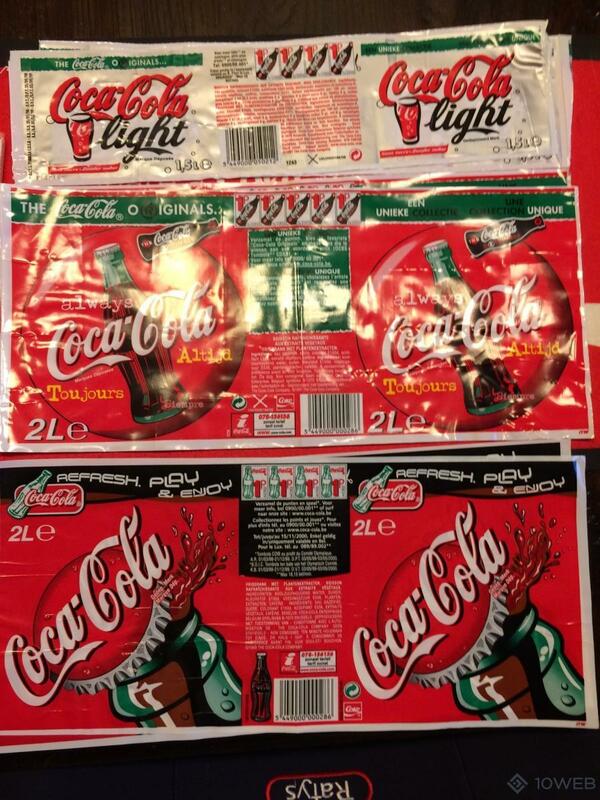 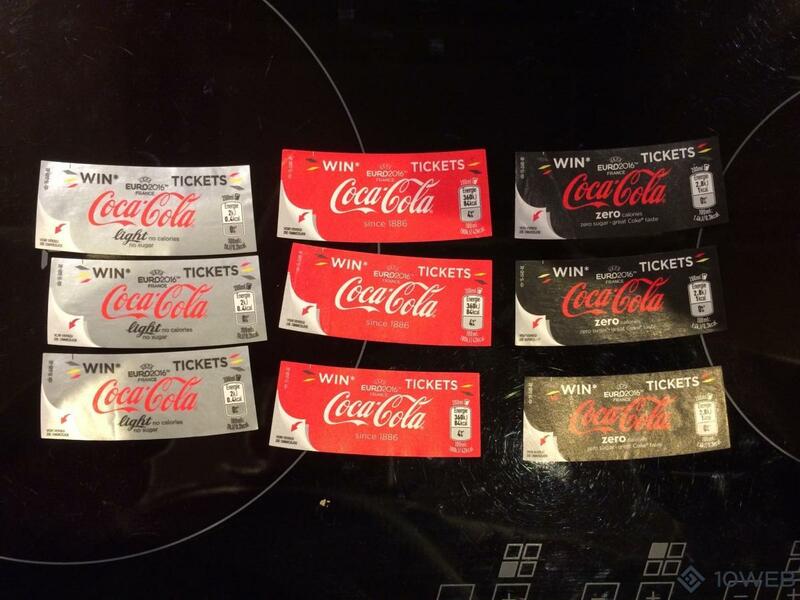 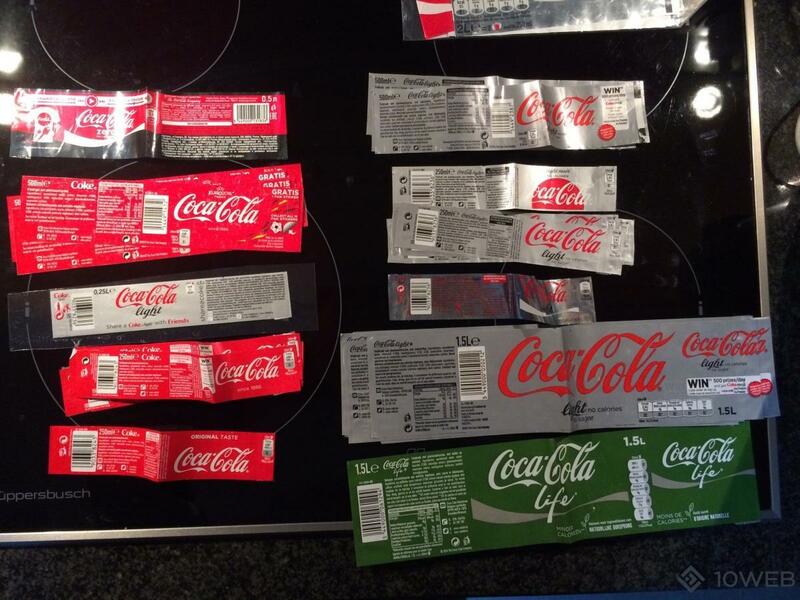 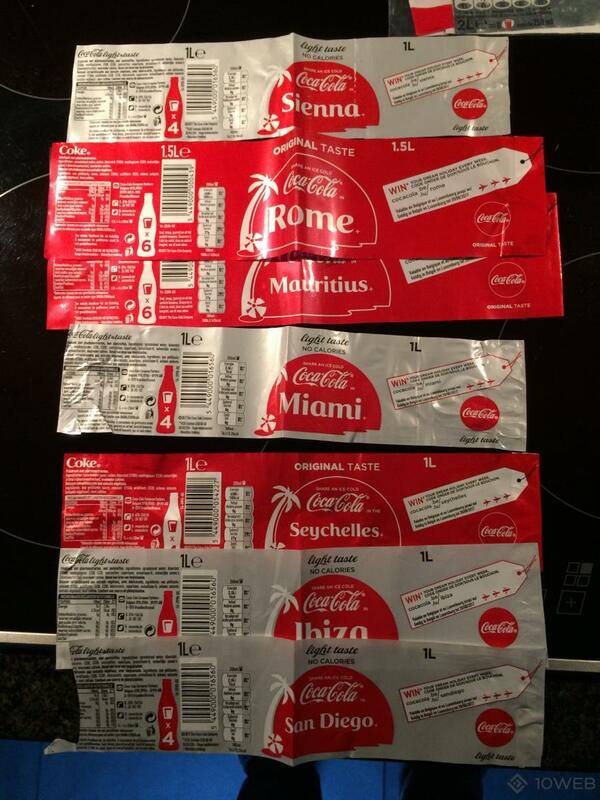 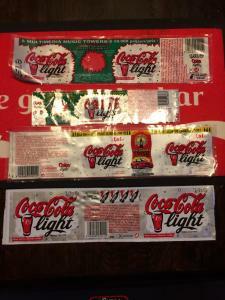 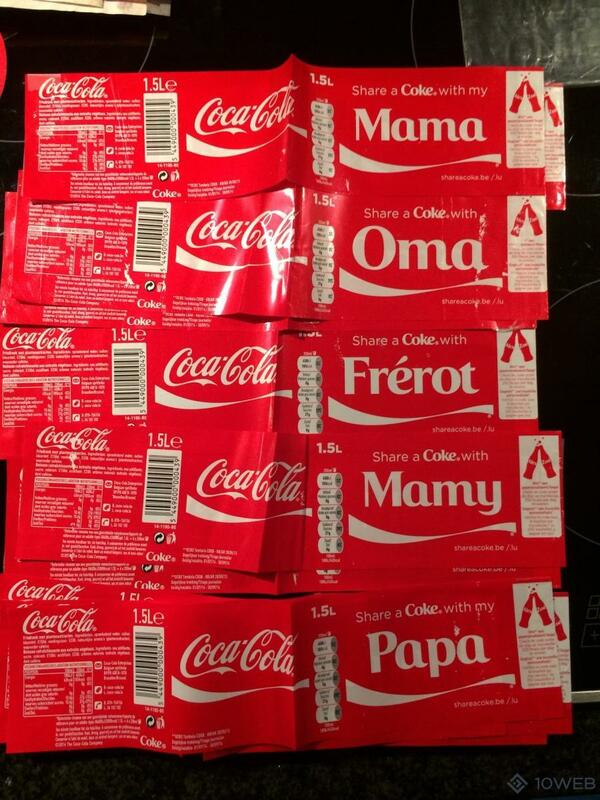 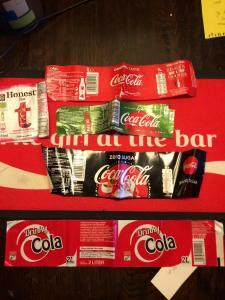 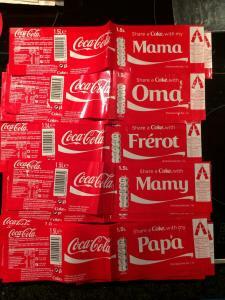 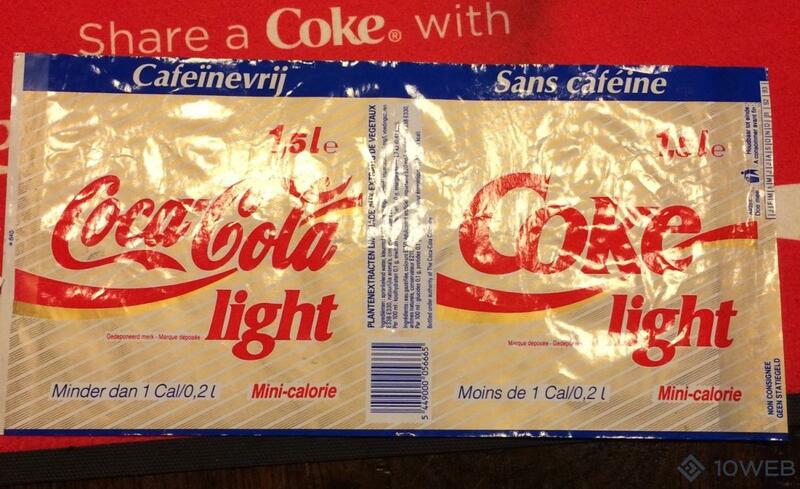 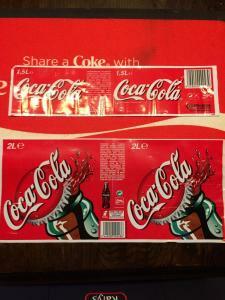 I collect also Coca-Cola labels for myself! All your labels are welcome ! 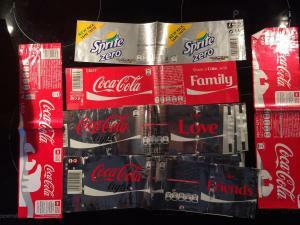 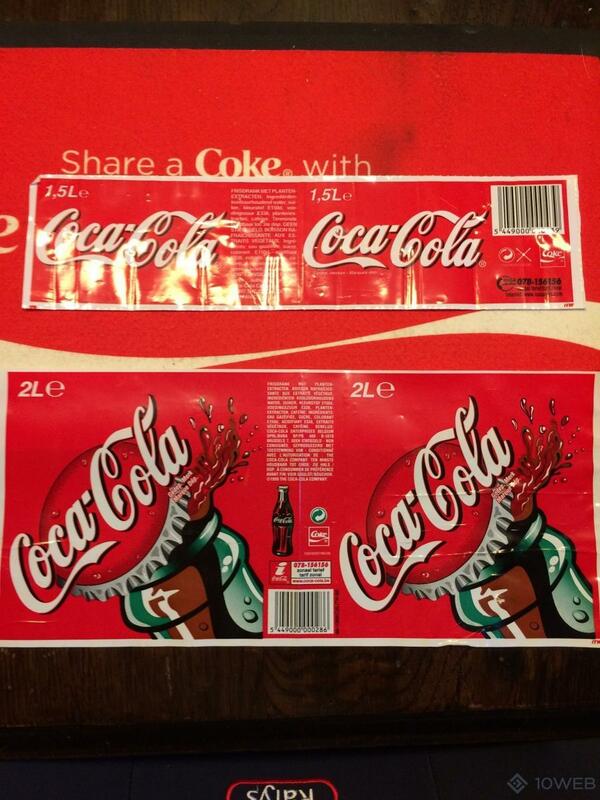 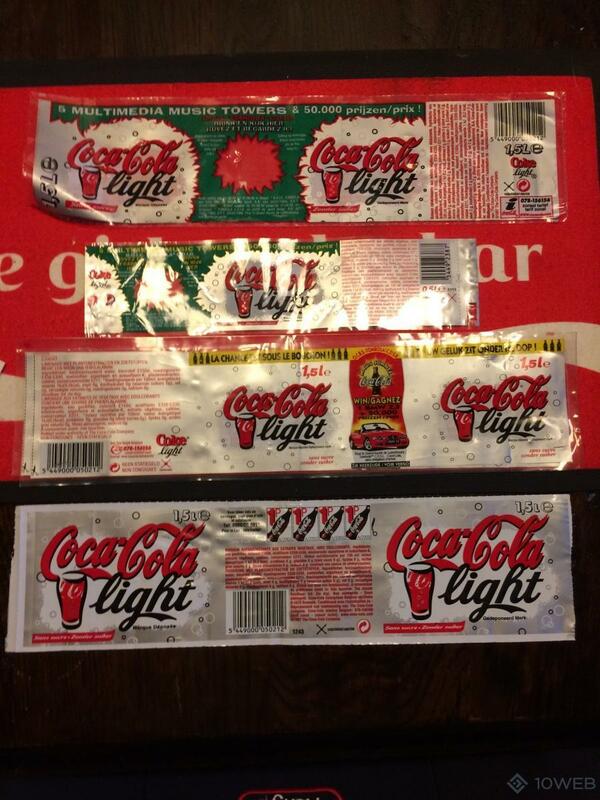 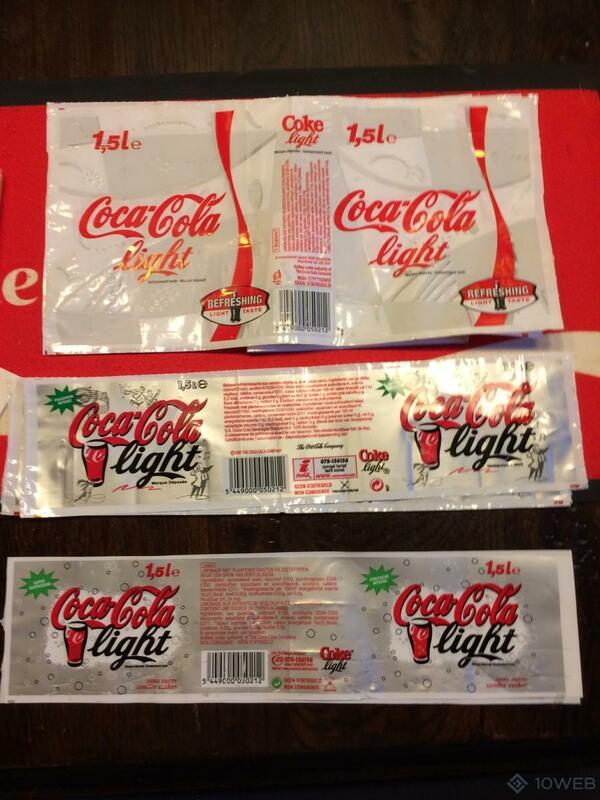 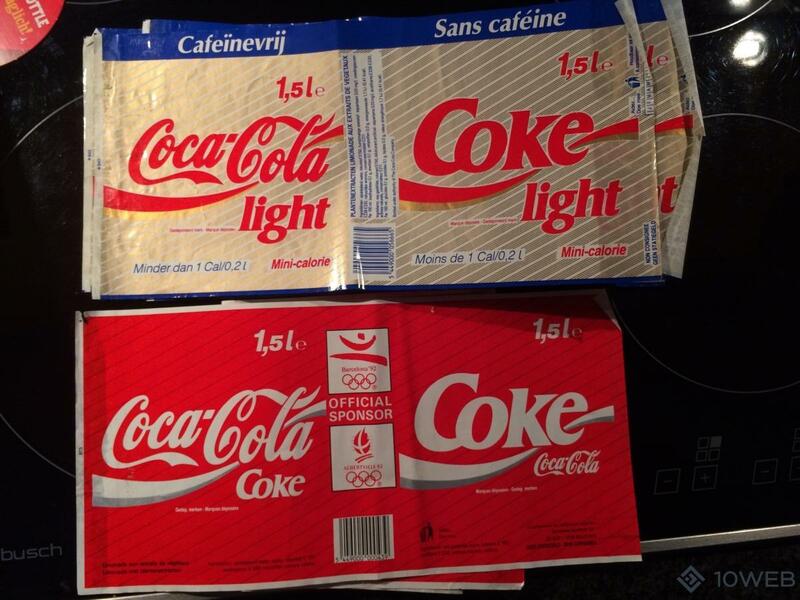 I’m Coca-Cola can collector I respect all registered trade marks . This site NOT sporored or official site of Coca-Cola Company.